Brazilian Alexandrite Silver Ring-7495BA | Rocks & Co. 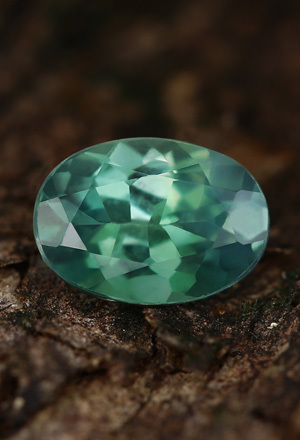 The well known colour change gemstone displays, under varying light sources, greens and reds - an effect which makes it an extremely sought-after gem. This variety comes from the Lavra de Hematita mine in Brazil.